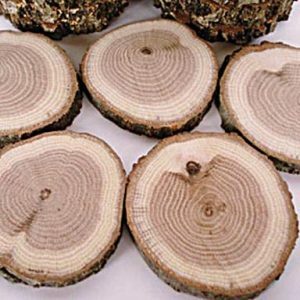 Bulk Tree Round, pack of 50. 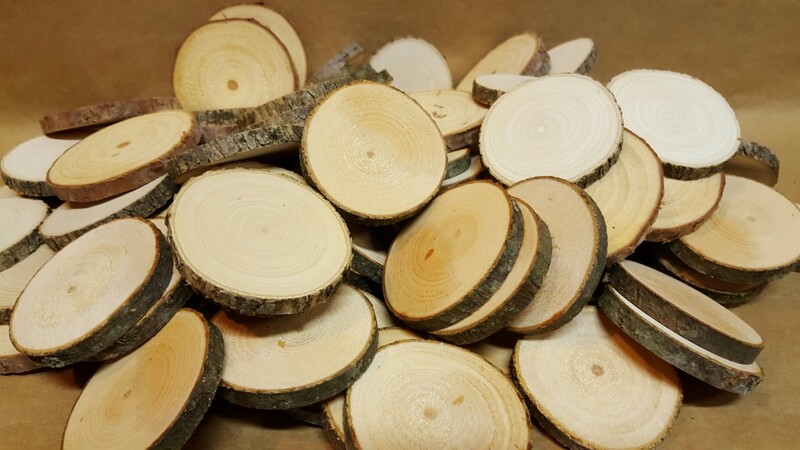 Tree rounds are 2.5 to 3.5″ diameter, 5/16″ thick. Wood types will vary. Tree cookies are dried to prevent cracking. Our unique process make the tree rings clearly visible. Bulk tree rounds are an economical tree education tool for the classroom. Putting a real life tree cookie in the hand of a student greatly enhances the learning process. Bulk tree rounds are economical for larger group crafts. 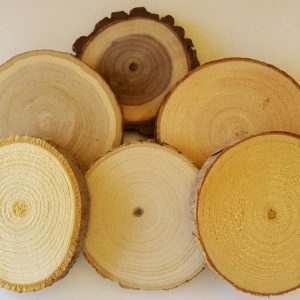 Create tree ring coasters, camp badges, Christmas tree ornaments or accent any project. 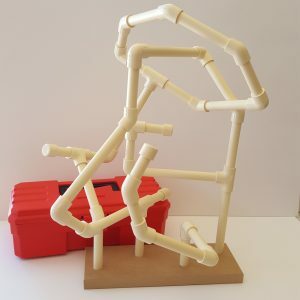 Tree craft rounds are ready to be painted and drawn on. Add a hanging hook or cup hook to make your group necklace or ornament.